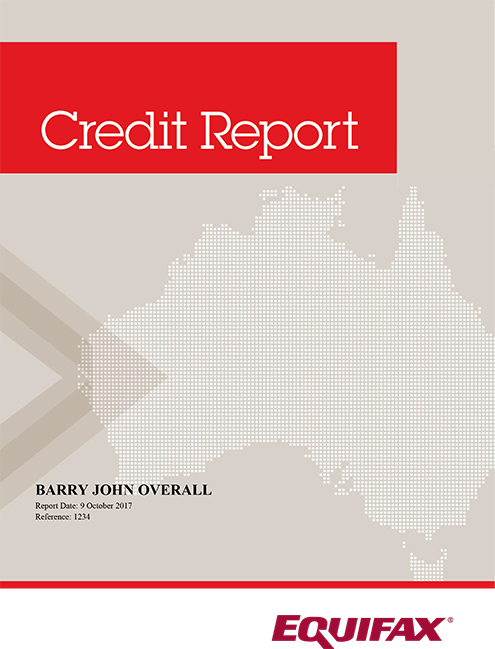 Individuals are also referred to as Authorised Access Seekers in relation to their own credit reporting information. If you are a consumer wishing to access your credit report please view our range of Equifax free credit reports and paid subscription packages here. Credit repair companies claim they can fix your credit report or clear your credit history. Be careful of ‘credit repair' style organisations. Some companies claim to be able to remove negative information from your credit report and charge you to do so. This can often cost over $1,000 and it is likely you are required to pay up front. By contacting your credit provider or a credit reporting body they can investigate for free and correct information on your credit report if it is inaccurate. If you are still unsure on what to do you can also ask a financial counsellor or community legal service for advice. Free financial counselling is available from the National Debt Helpline by calling 1800 007 007. In addition, if you are dissatisfied with the outcome of an investigation by the credit provider or credit reporting body you can utilise the services of the Australian Financial Complaints Authority (AFCA) to which the credit provider or credit reporting body is a member. They provide their services free to consumers. For more information on the Equifax complaints process please visit our Complaints section in our Help Centre. Need more information? ASIC MoneySmart also provides information on credit repair. If you are finding it difficult to get credit, think twice before paying for the services of a company that claims they can "repair" your credit report/history. Some companies claim to be able to remove negative information from your credit report and charge you to do so. This can often cost over $1,000. If you have inaccurate information on your credit report you can lodge a correction request with the relevant credit provider or credit reporting body and they will investigate for free and correct the information if it is inaccurate. Equifax will not remove information from credit reports unless that information is erroneous. The fact that information is inaccurate or wrong does not mean it must be deleted. If it can be corrected, it will be corrected but not deleted. If there is information on your credit report that needs correcting please go to personal credit repair or business credit repair.